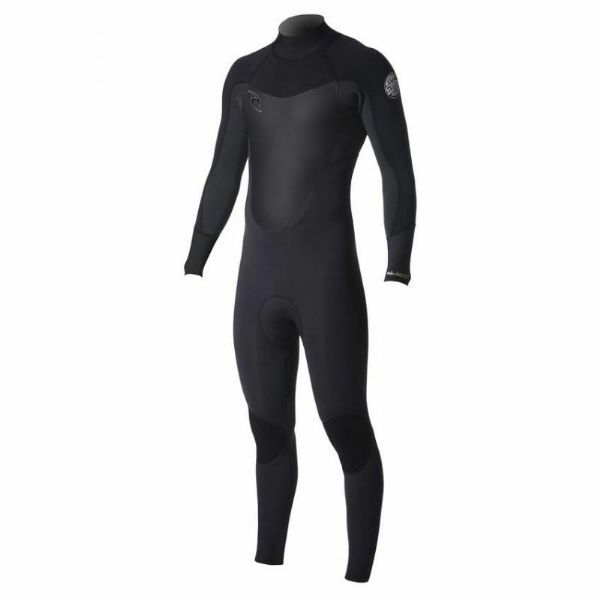 This is a very flexible, warm winter wetsuit perfect for surfing but will also lend itself to a range of cold water activities. It is especially suitable for open water swimming with very flexible shoulder and arm panels. The back zip makes it easy to put on and take off.